We'd love to go Above & Beyond for you! 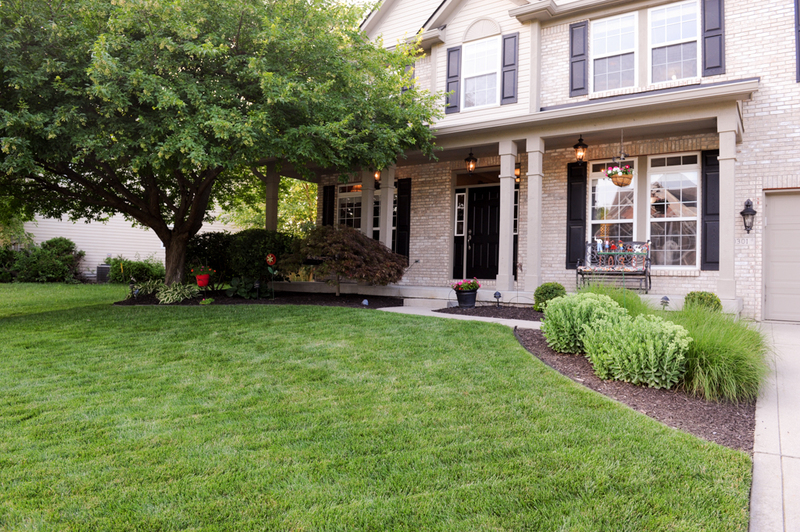 Check out our new beautiful Fishers listing in Auburn Springs! This home has the many upgrades you are looking for! Backyard has a privacy fence, fire-pit, stamped concrete, basketball court, and plenty of green space. Inside has SS appliances, granite, wood laminate on 1st & 2nd floor, custom closets & pantry, updated bathrooms & light fixtures…and more! Come check it out at the Open House on Sunday, July 8th from 2pm – 4pm.